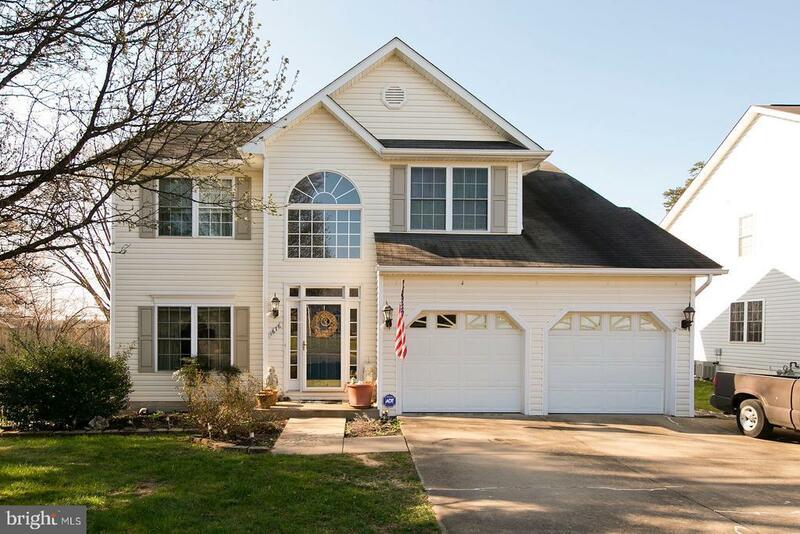 Come view this beautiful home located in Mosby Station! You will love the way the downstairs floor plan flows from one room into the other. The kitchen is a dream with an abundance of storage space and stainless steel appliances. With four bedrooms, you will have more than enough privacy for your whole family. Experience serenity on the covered porch during a cool summer evening. All this is topped with a large backyard and a two car garage. The unfinished basement offers plenty of room for storage or to expand later. Directions: I-81 S to Kernstown Exit #310. Left at light onto RT 37, Right on Tasker Road, Turn right on White Oak Road, then Left on Macedonia Church Road. Home is on Left.